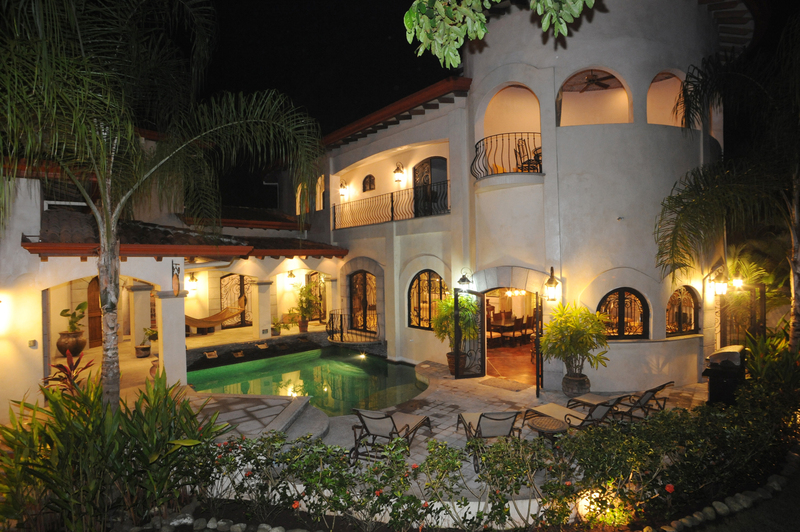 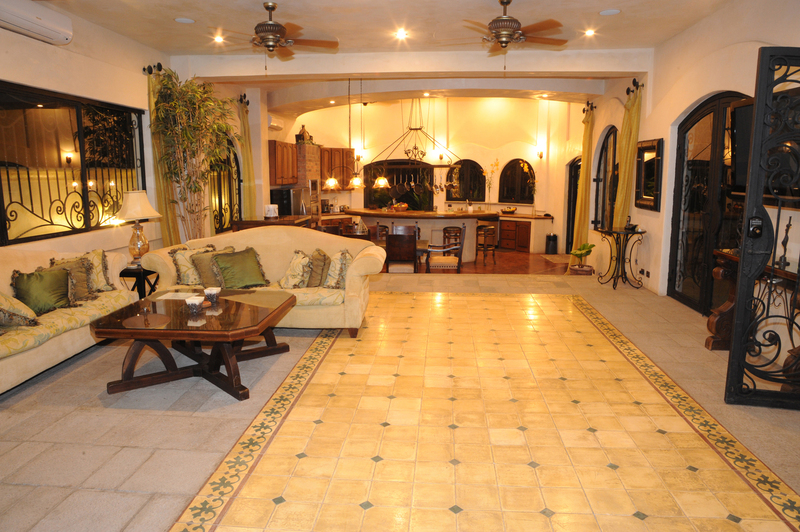 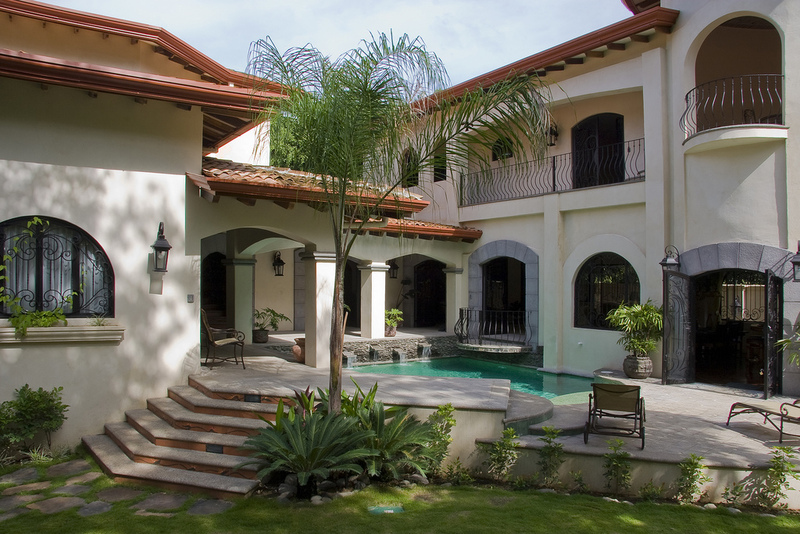 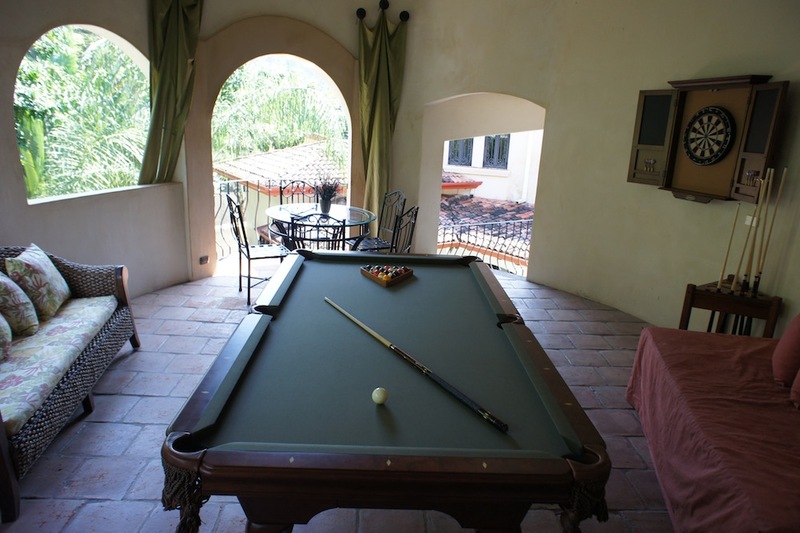 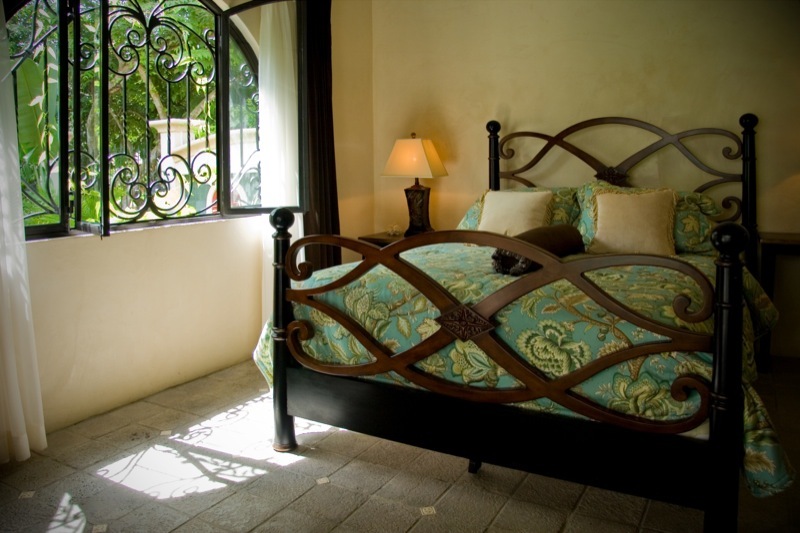 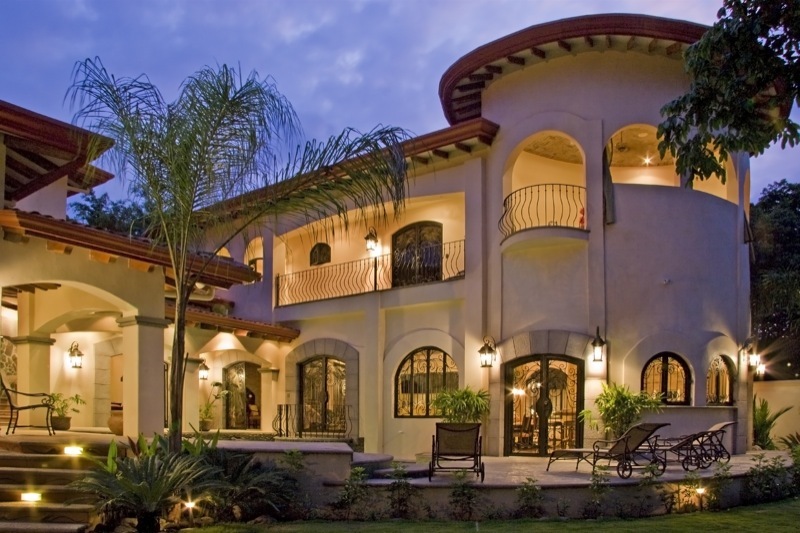 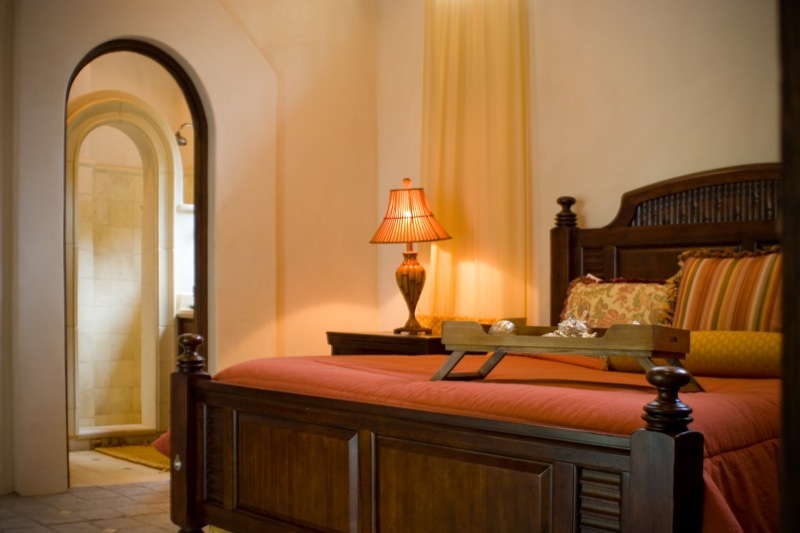 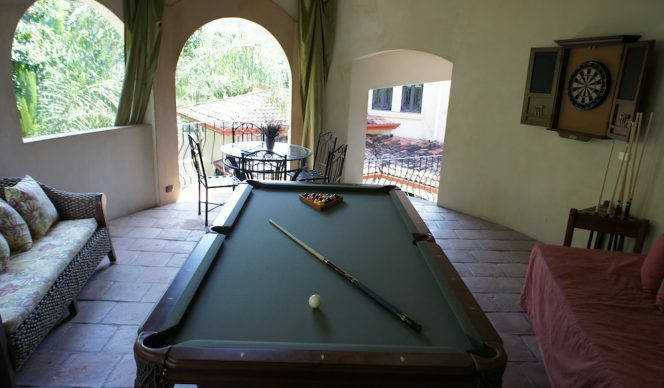 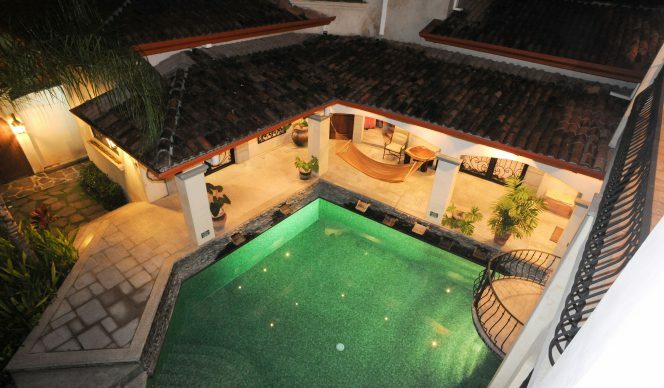 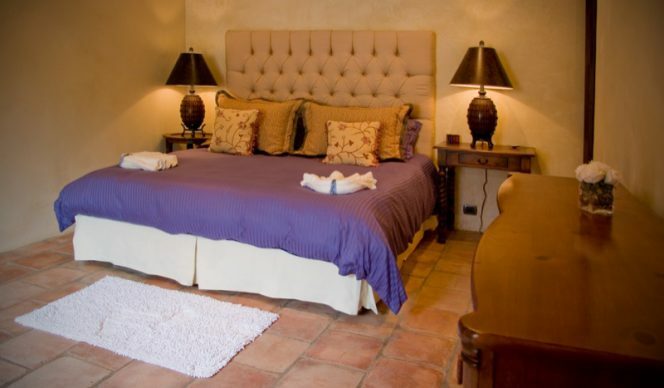 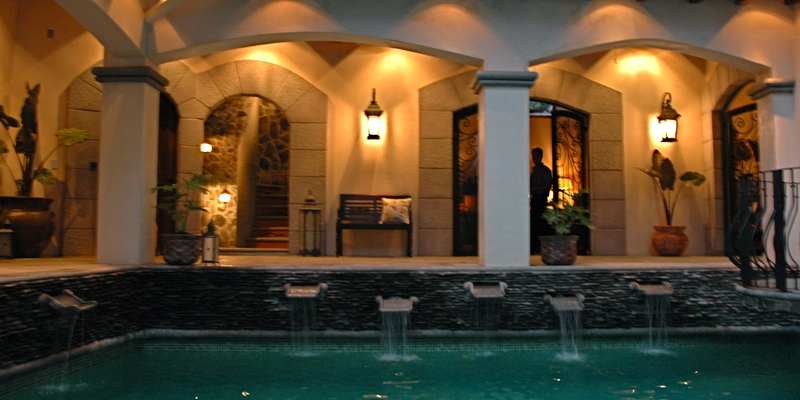 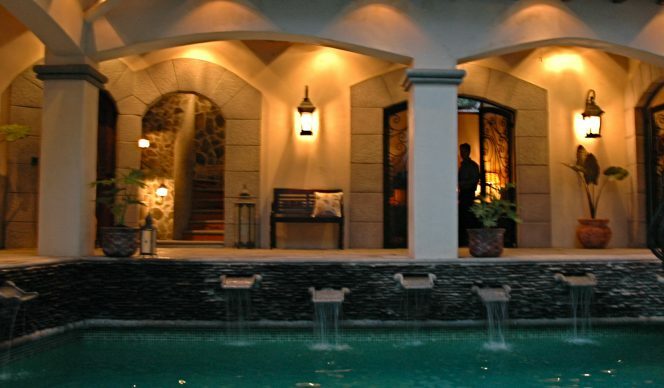 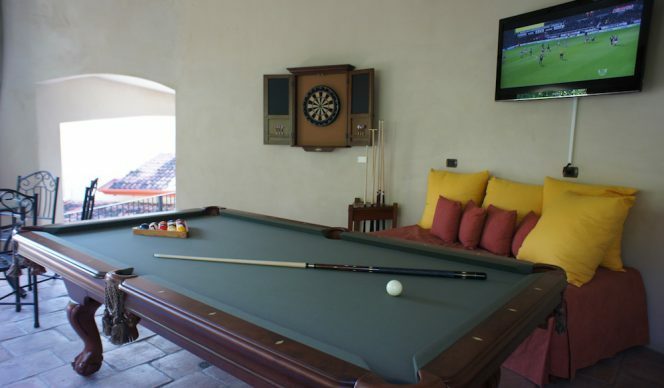 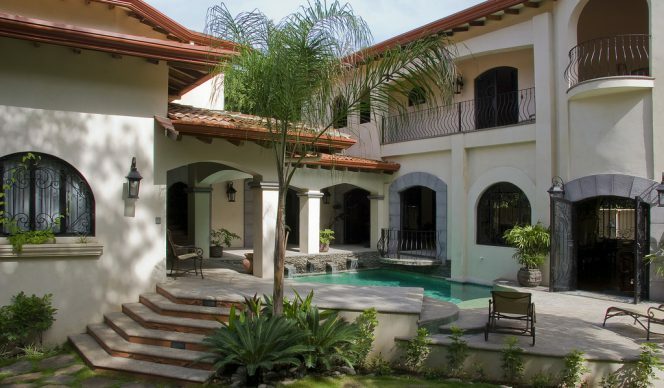 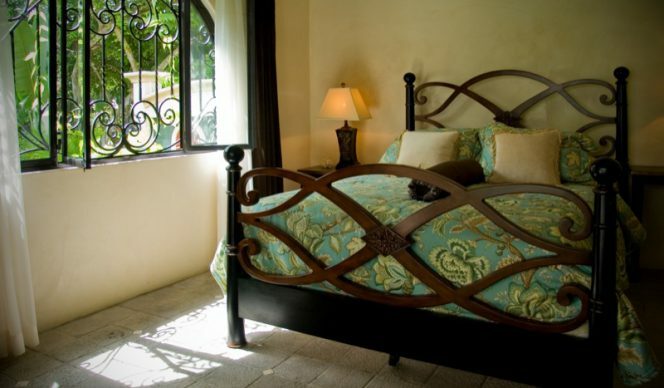 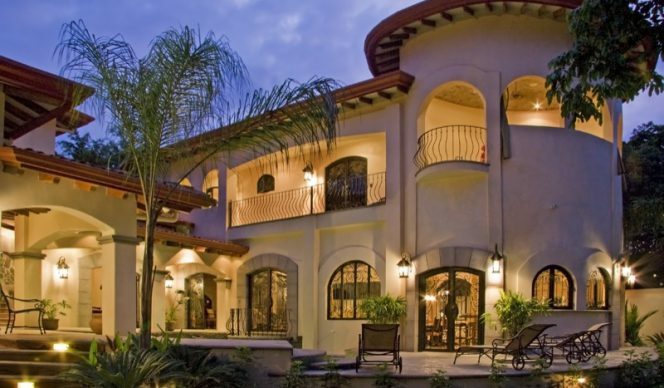 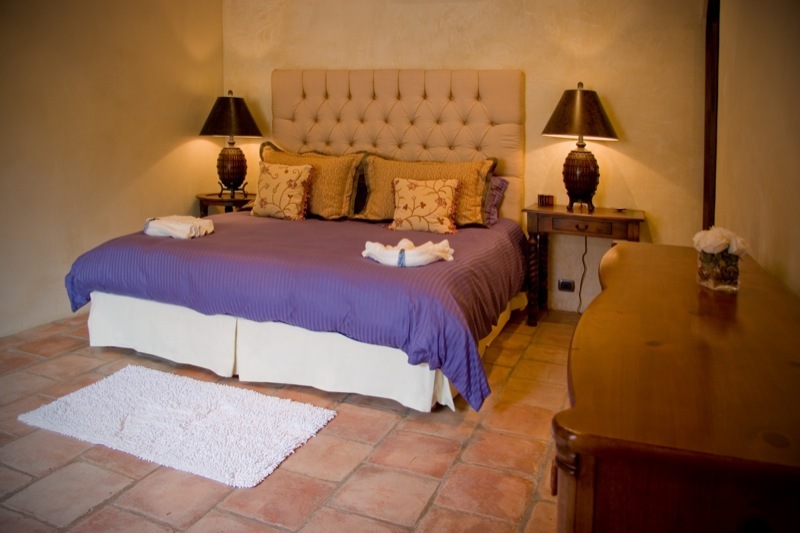 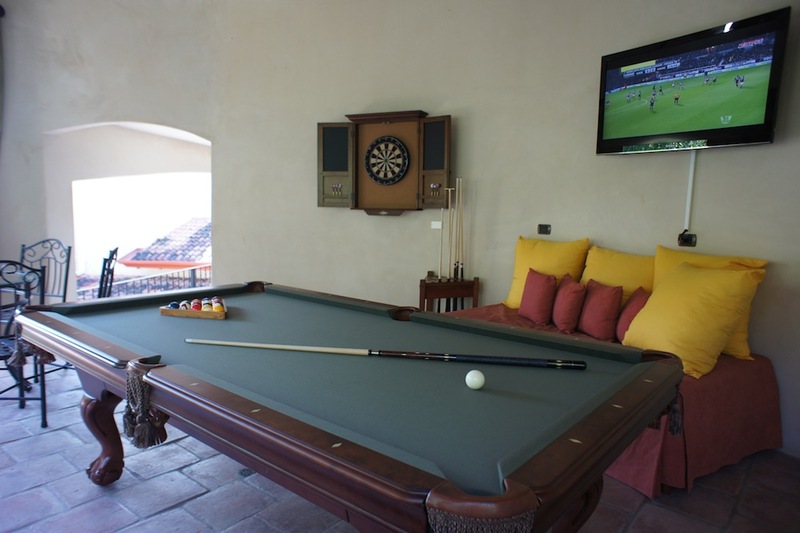 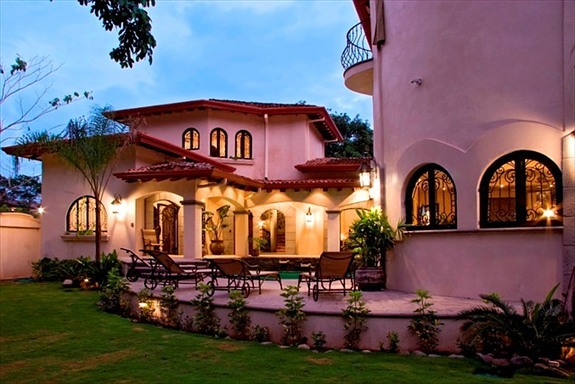 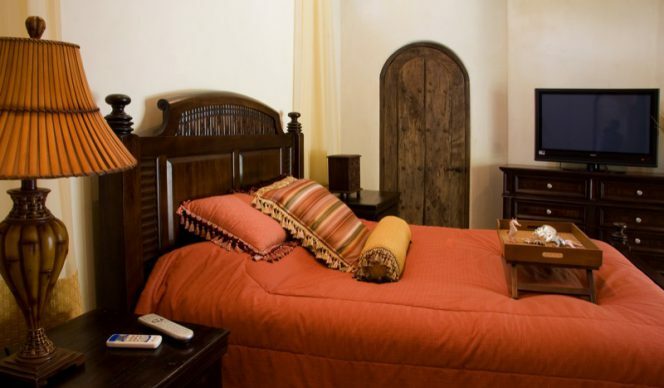 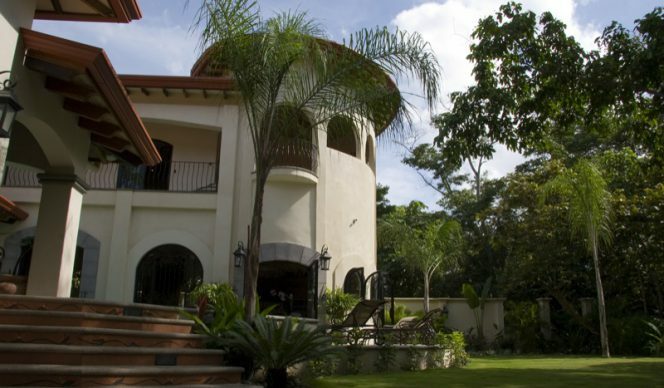 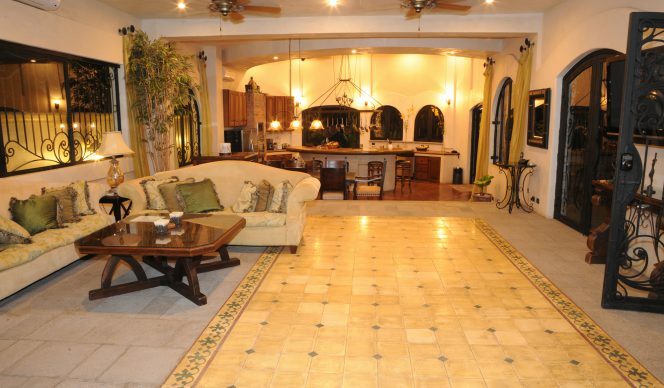 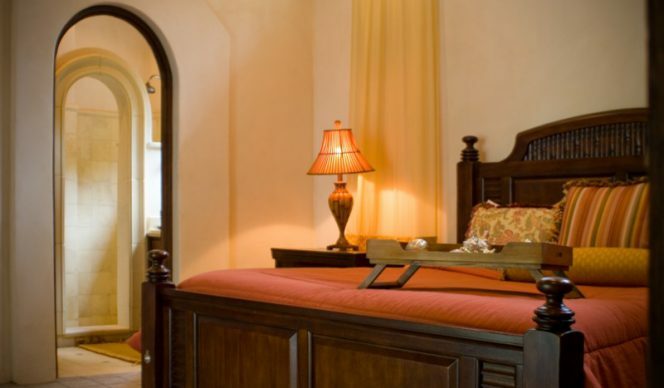 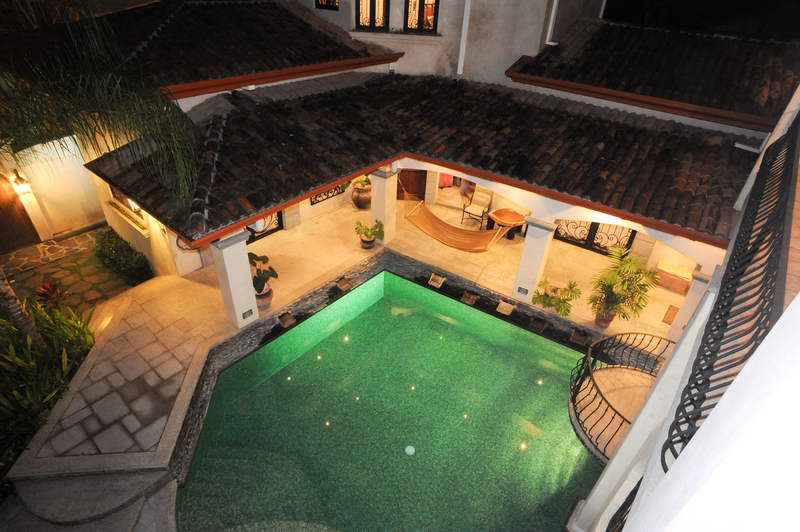 Designed and developed as a Mediterranean estate house, Villa Antigua sits within an enclosed enclave which comes with living plus sleeping accommodations wrapping themselves and surrounding the awesome green tile pool. 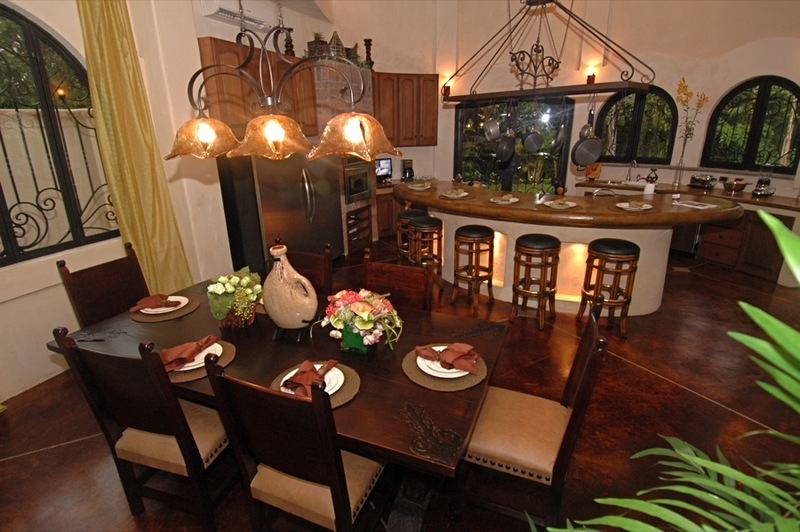 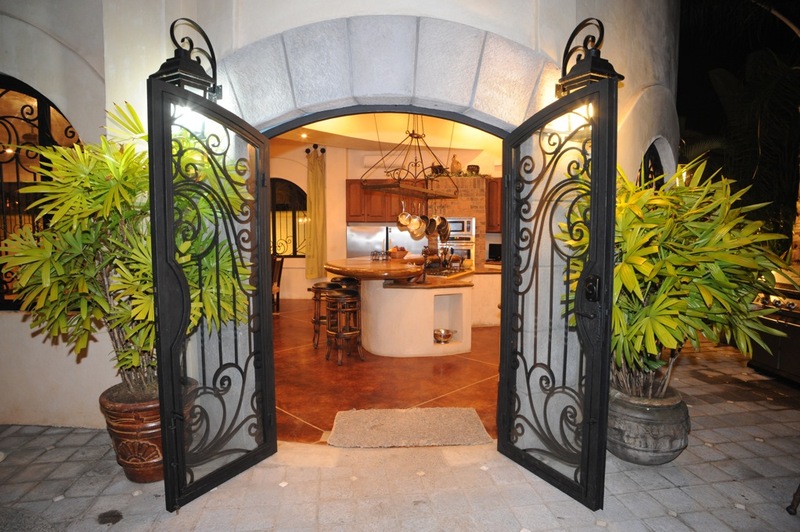 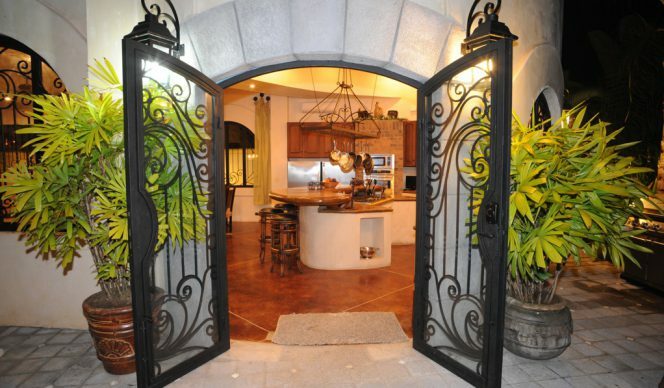 The cooking area is gourmet quality along with stainless metal appliances in addition to cook preparation locations such as would be appropriate to a luxury property. 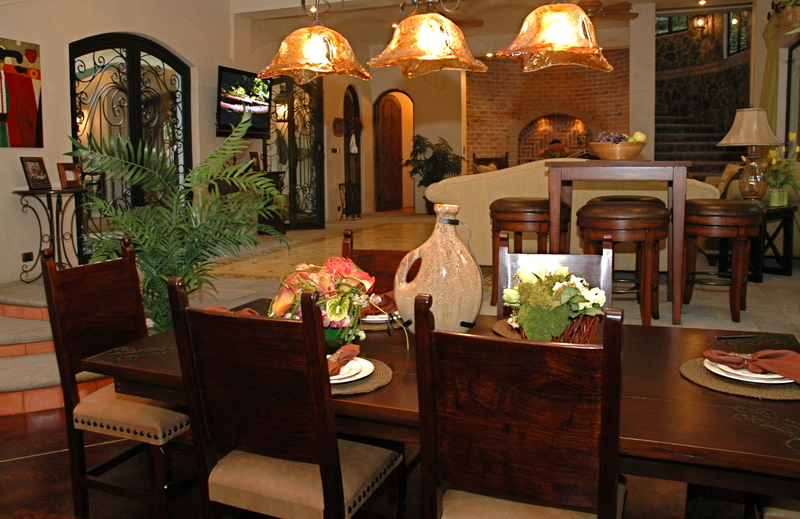 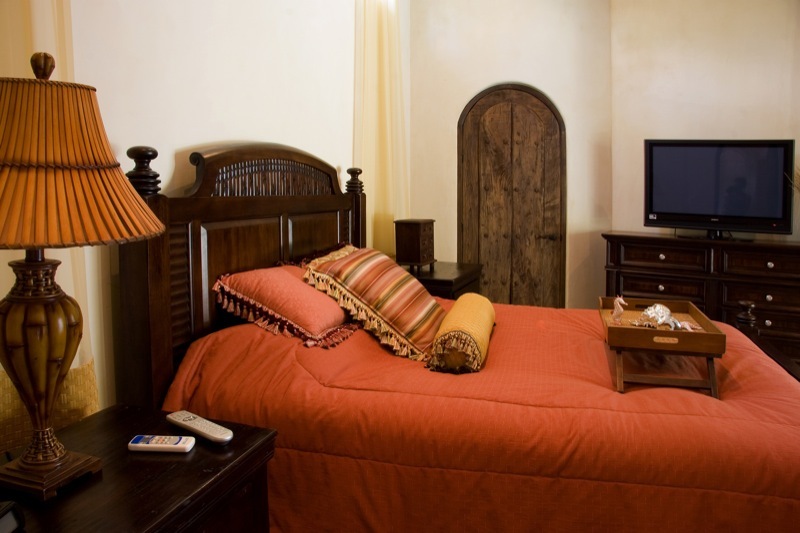 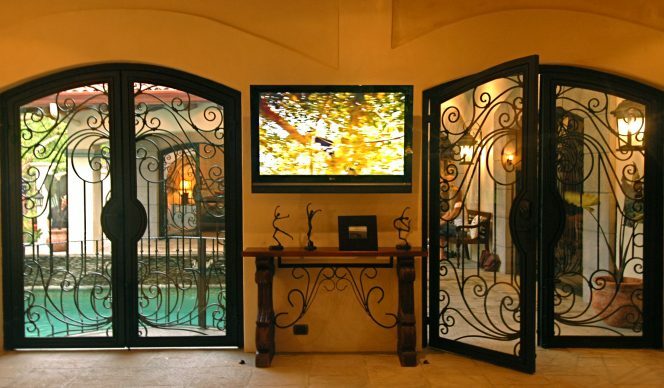 The most modern technology is integrated along with flat display tv's as well as hi-speed wifi internet. 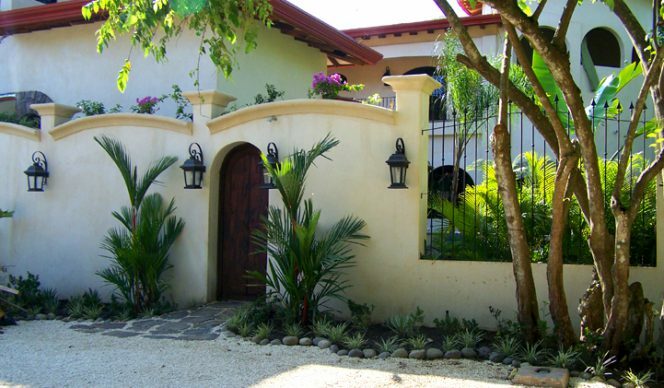 Seclusion and security are ensured by the 8 foot exterior perimeter rock wall that creates your own private estate compound. 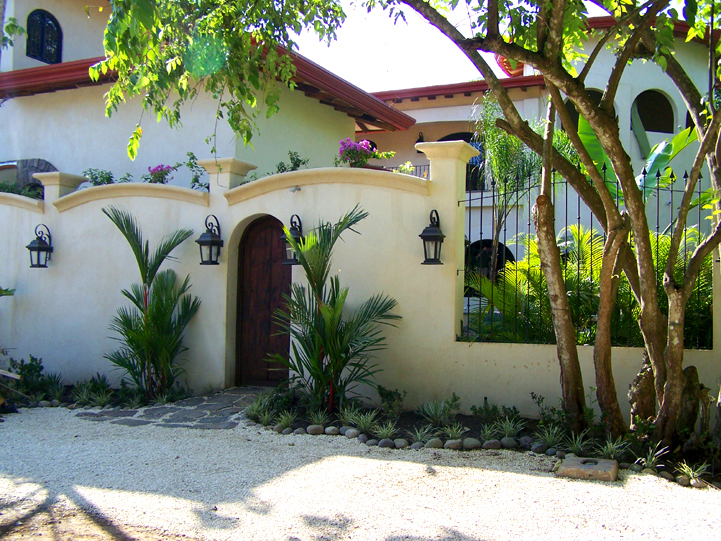 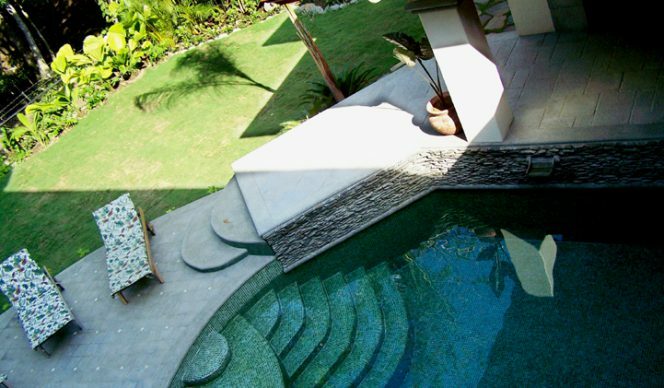 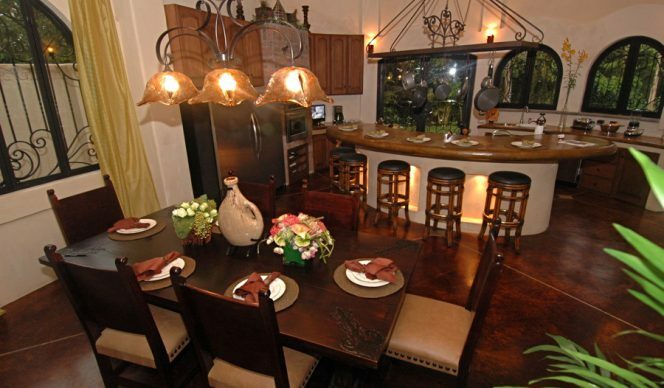 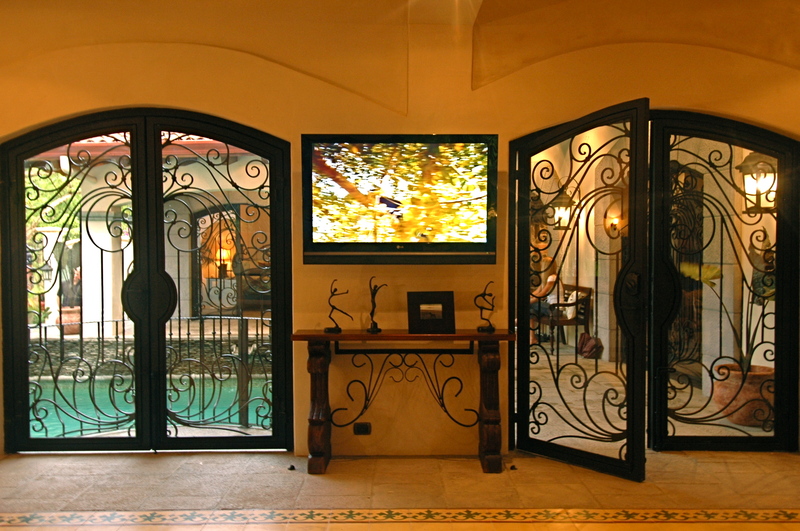 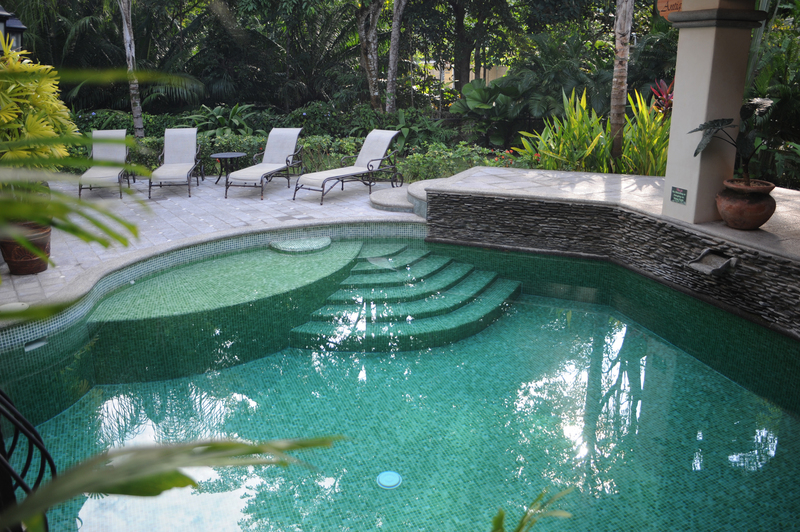 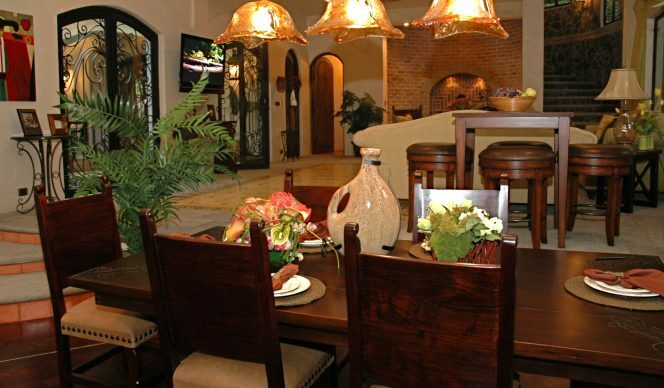 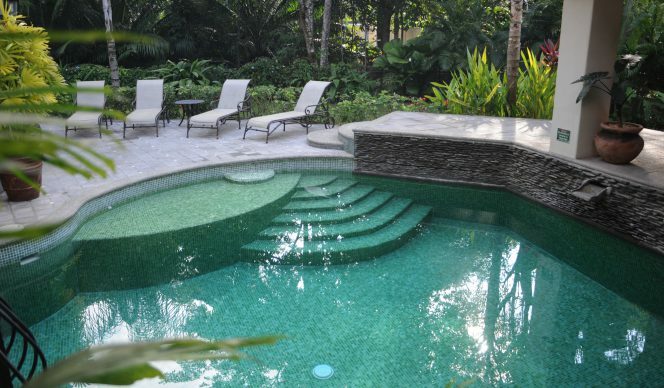 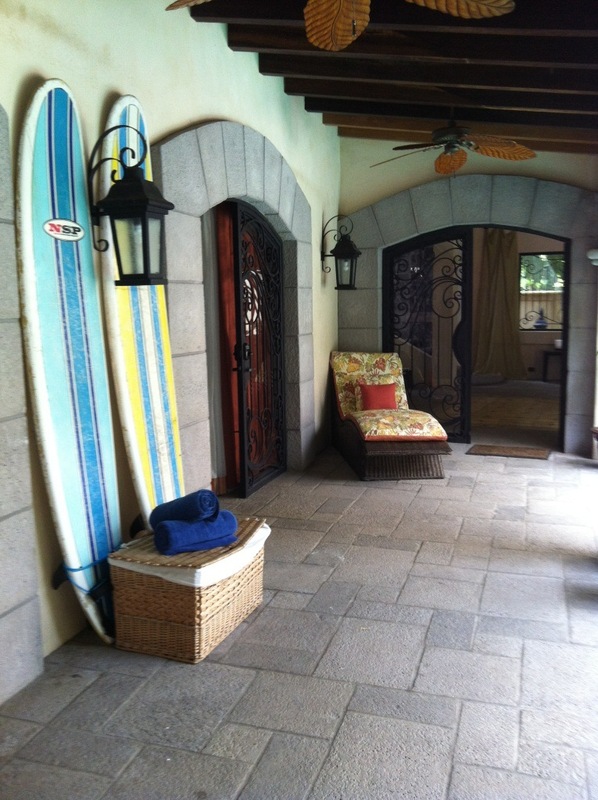 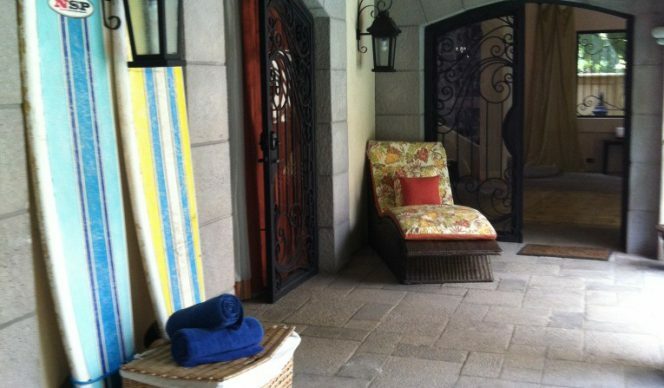 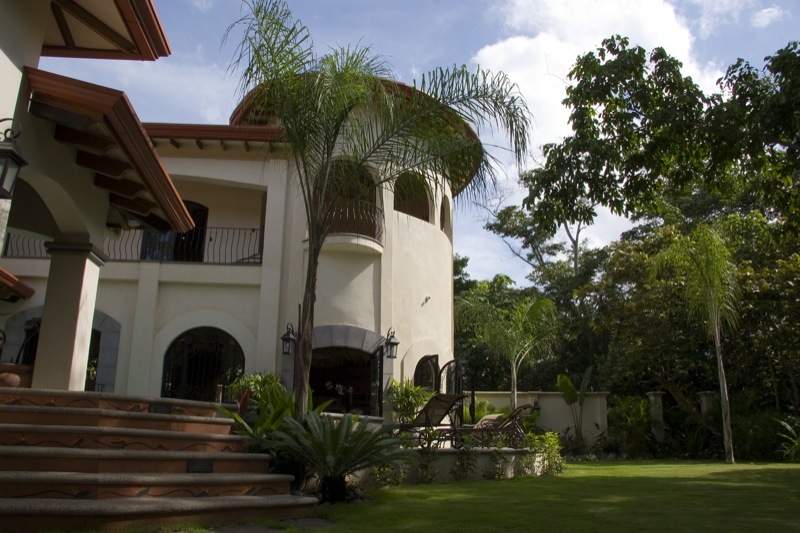 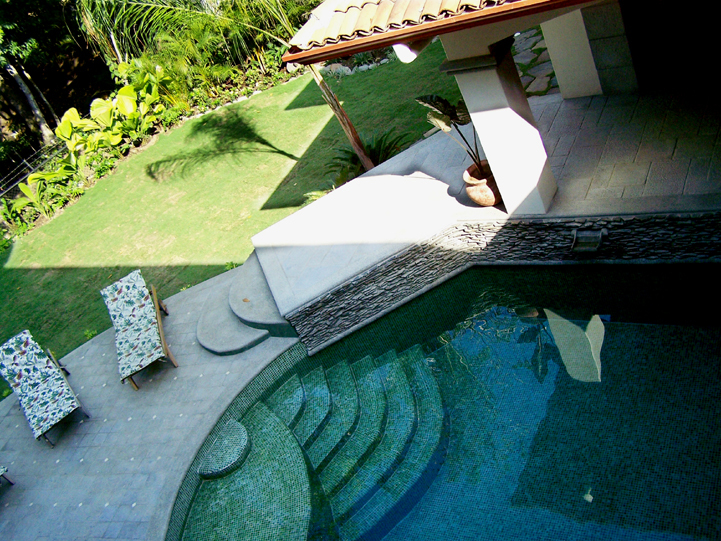 This beach access villa has too many well thought out details to list and is truly one of the most exquisite villas in all of Costa Rica.